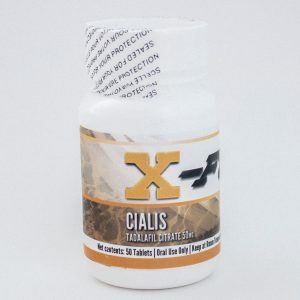 25 mg per tablet, 100 tablets per bottle. Winstrol is very popular amongst bodybuilders for its lean mass gains without added estrogenic side effects, like water retention. When using during cutting cycles, users tend to get hard and lean, especially when stacking with Anavar. 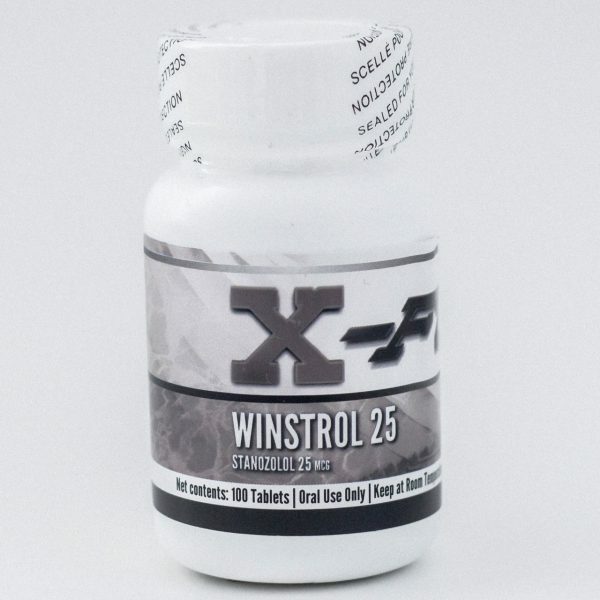 Winstrol is very popular amongst bodybuilders for its lean mass gains without added estrogenic side effects, like water retention and gynecomastia. 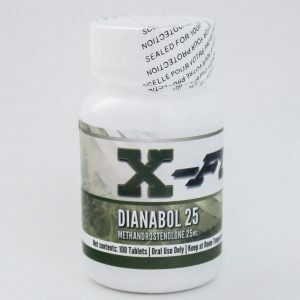 Users of winstrol users can expect a hard appearance and an increase in strength with very minimal side effects. Lean muscle gains are slow, but high quality. Muscle gained with winstrol can be retained even after the cycle has been discontinued. Winstrol provides significant results without many side effects. Like all androgenic steroids, Winstrol suppresses the body’s natural testosterone production and PCT is recommended.